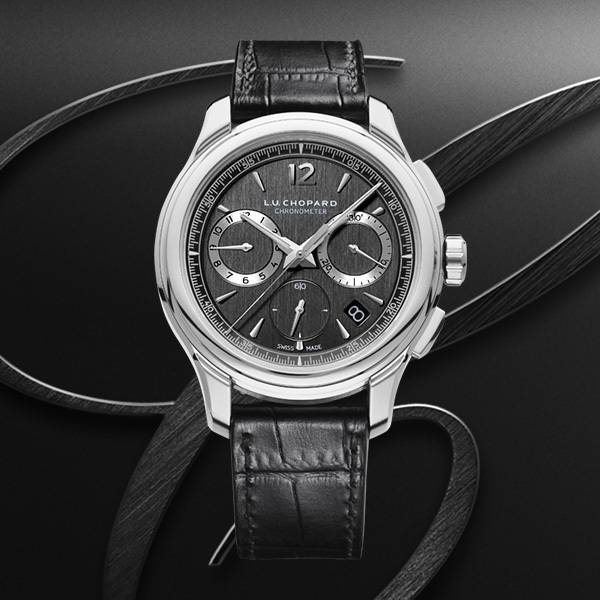 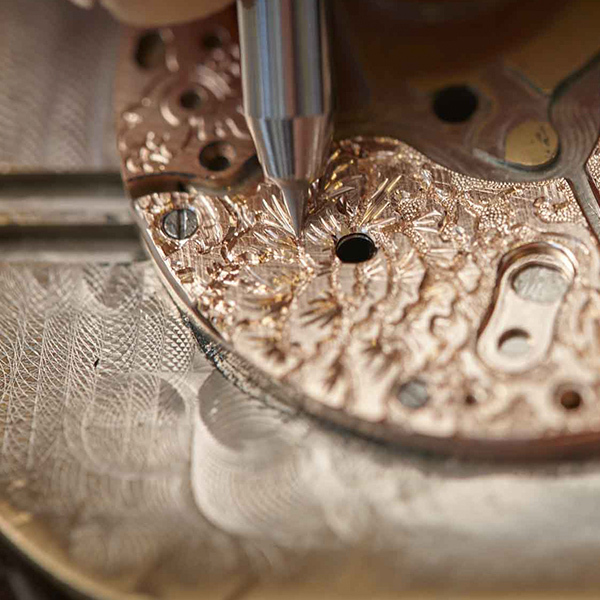 For men who know how to make their life into a work of art, a watch is a sign of distinction. 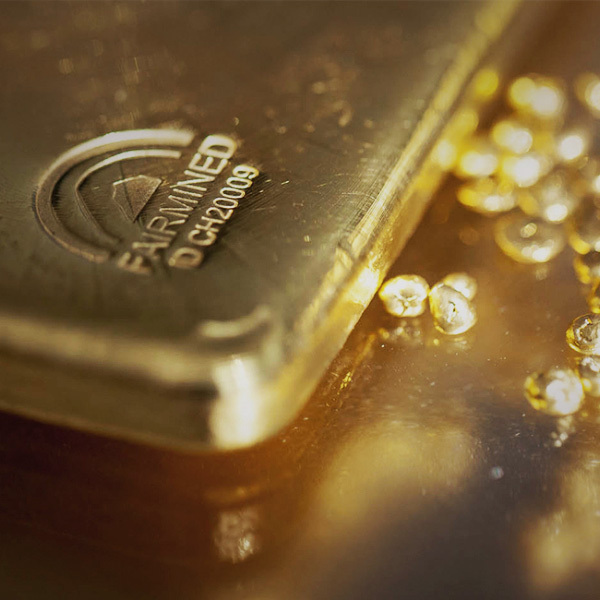 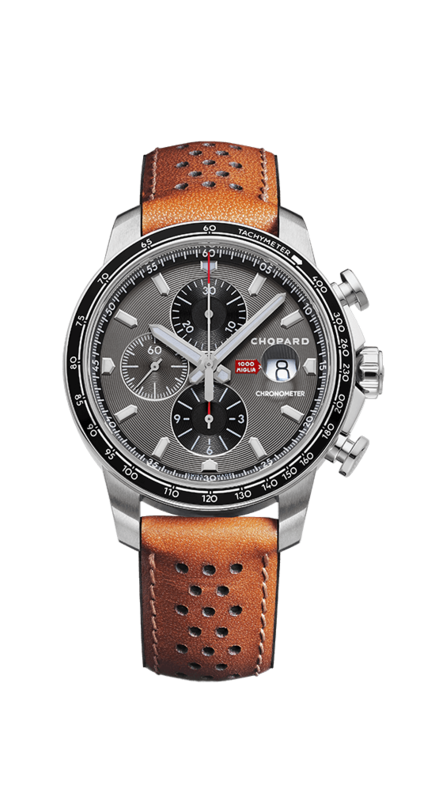 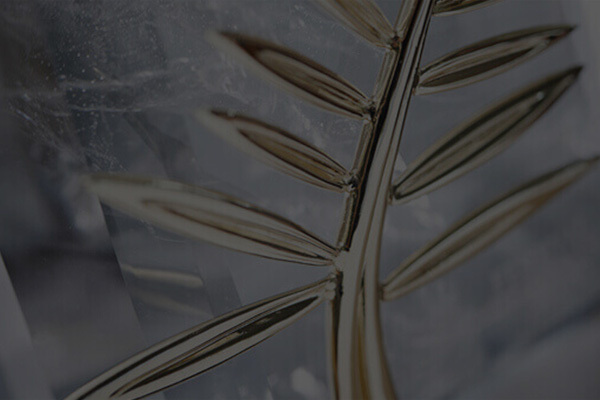 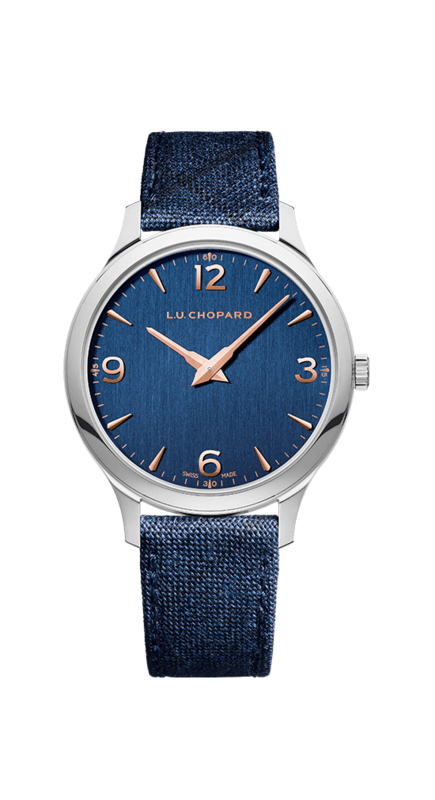 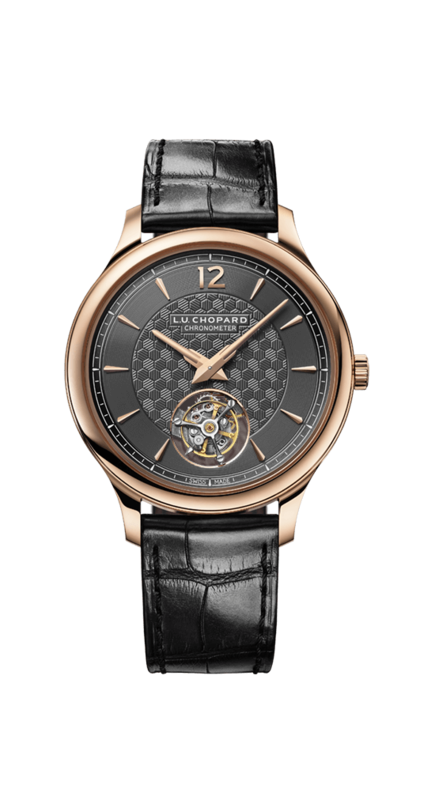 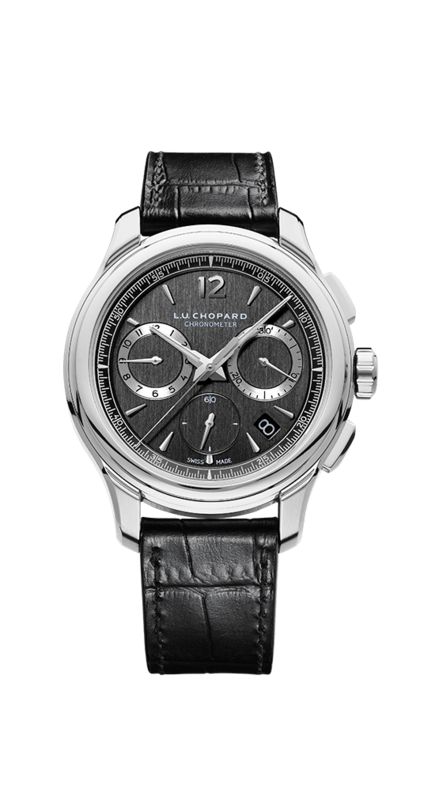 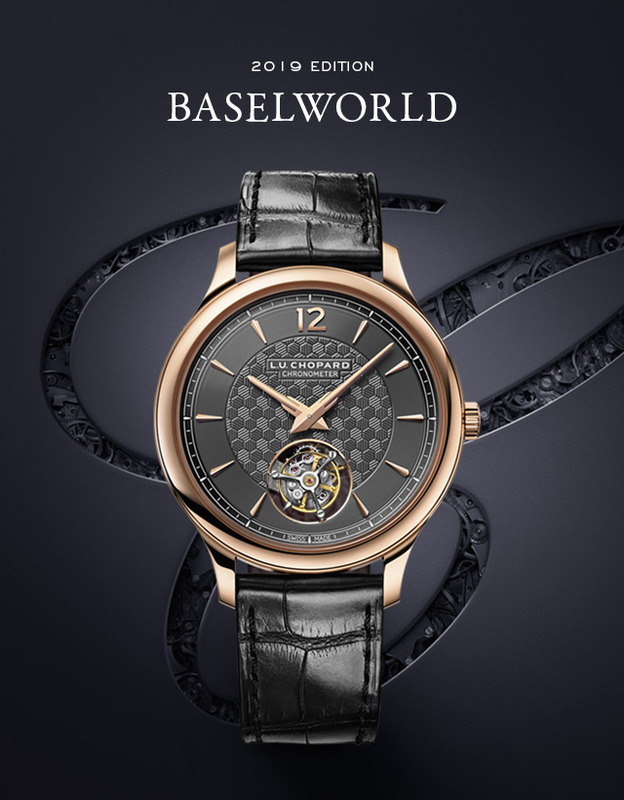 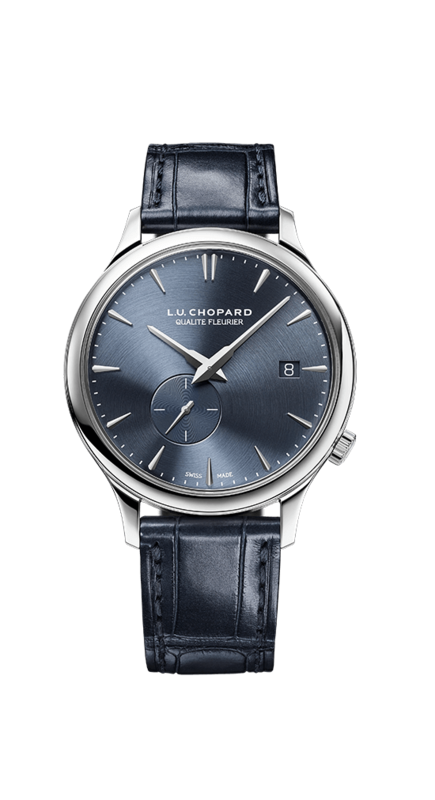 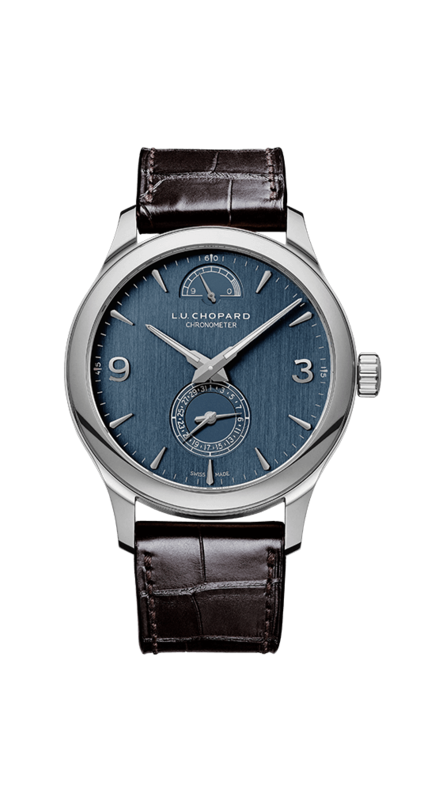 Chopard has therefore chosen to dedicate a collection of exceptional timepieces that pair technical precision and stylistic refinement to these contemporary gentlemen. 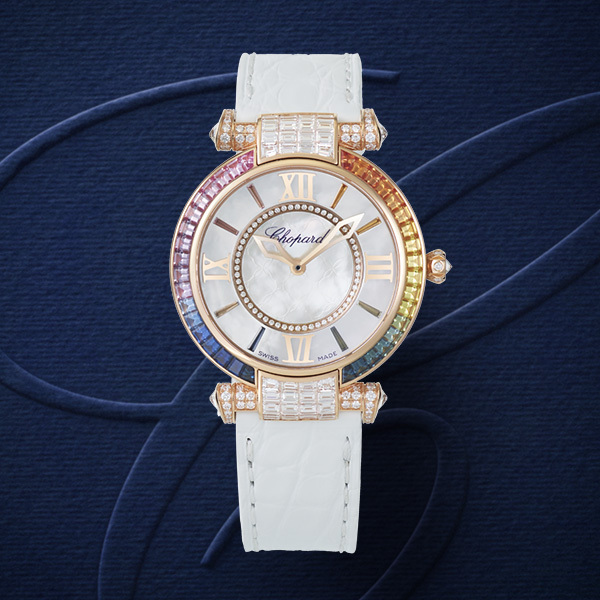 True luxury isn’t looking at your watch to read the time; it’s savouring the endless spectacle of the passing of time, joyful moments and joie de vivre. 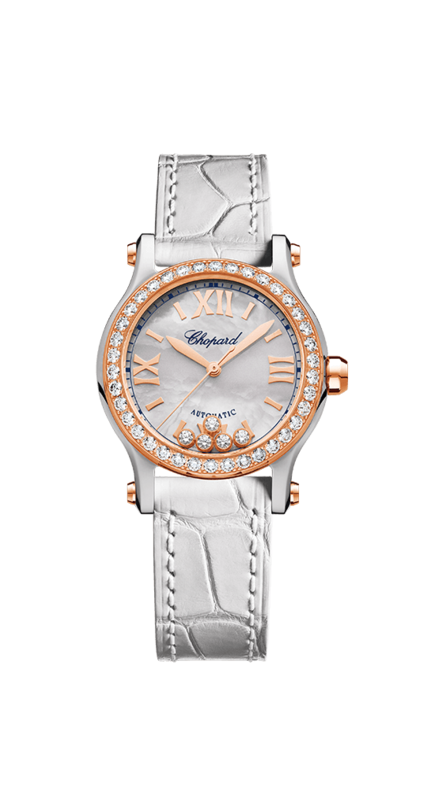 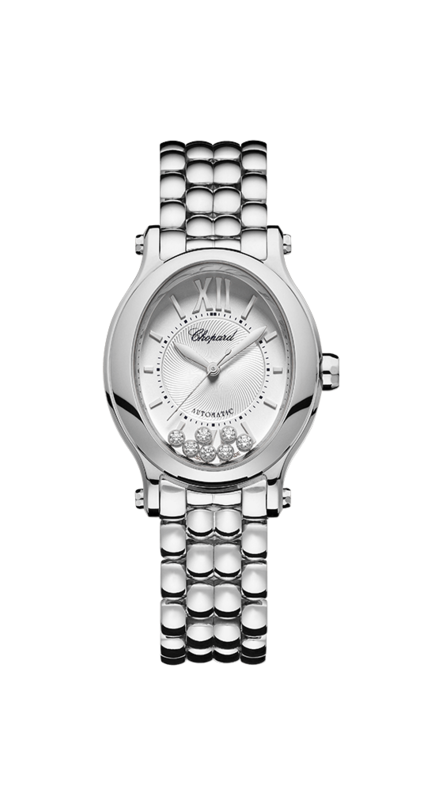 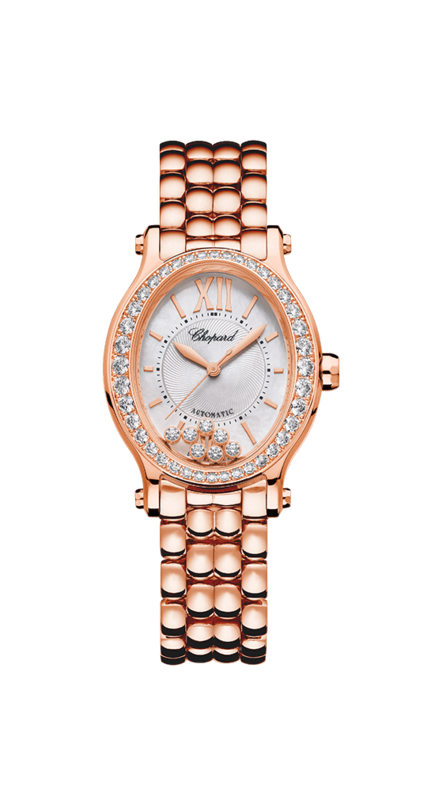 To convey this, Chopard has created feminine timepieces endowed with a charm that is both precious and audacious. 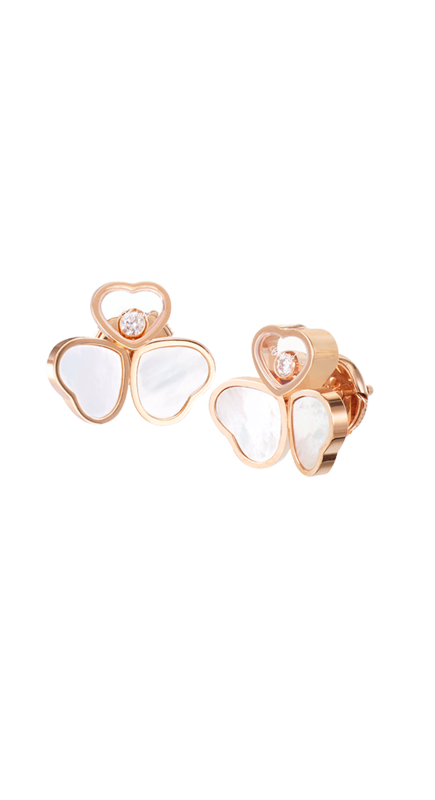 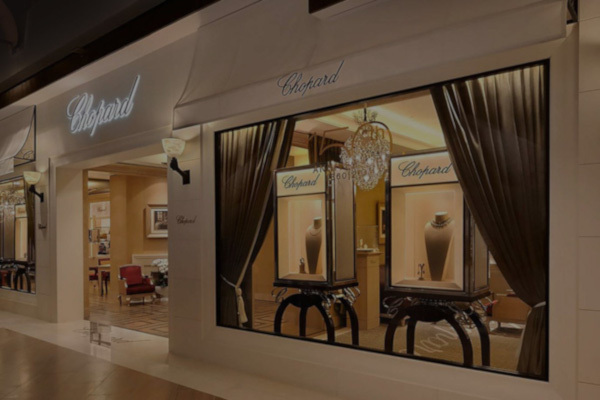 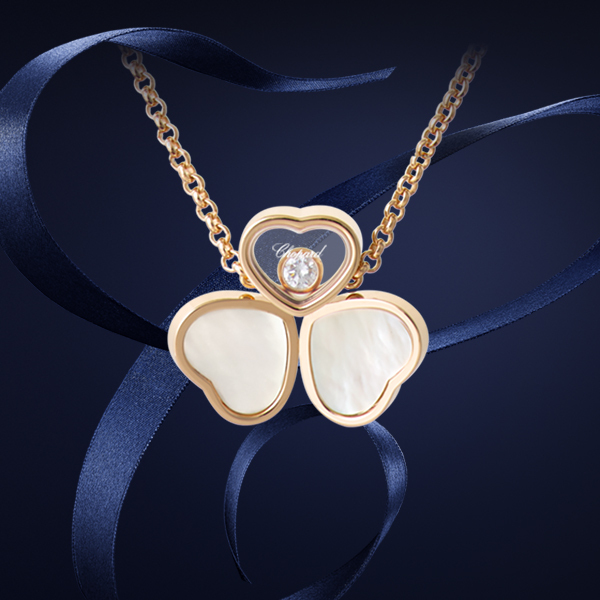 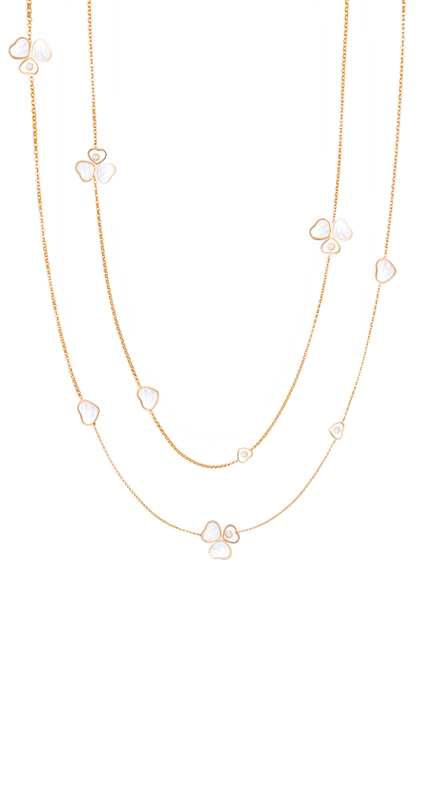 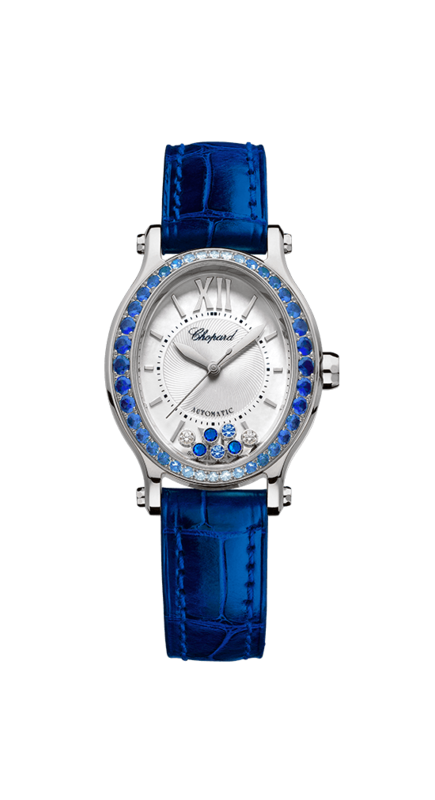 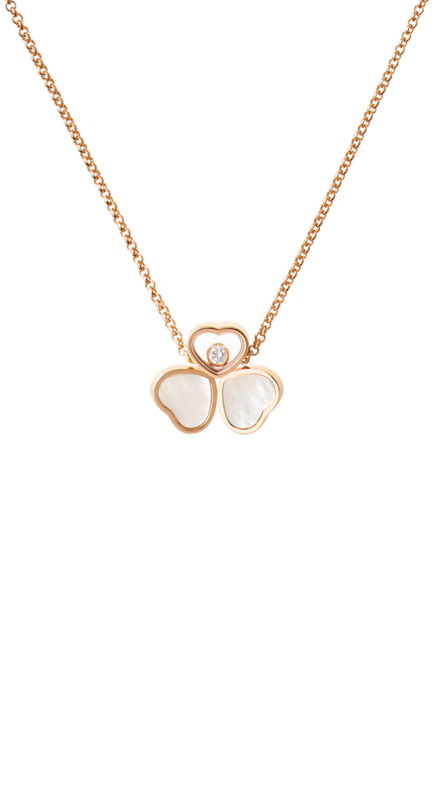 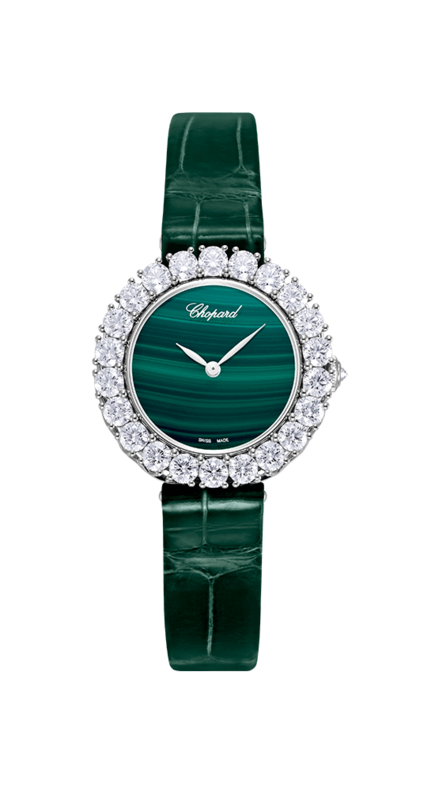 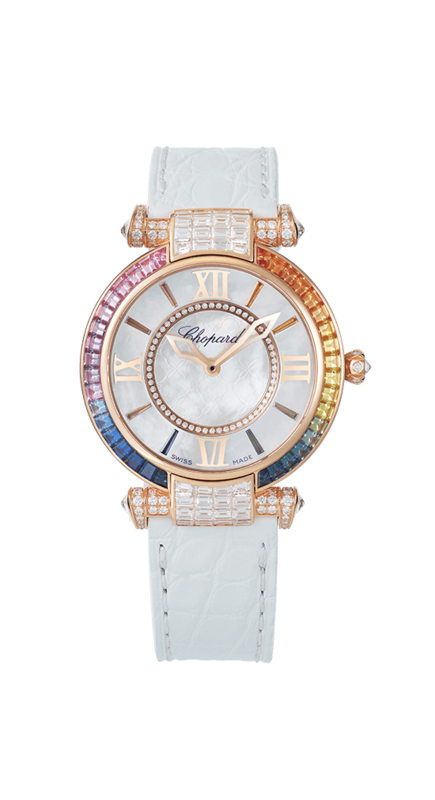 Chopard is only too aware that no woman is more powerful than when she knows her own beauty. 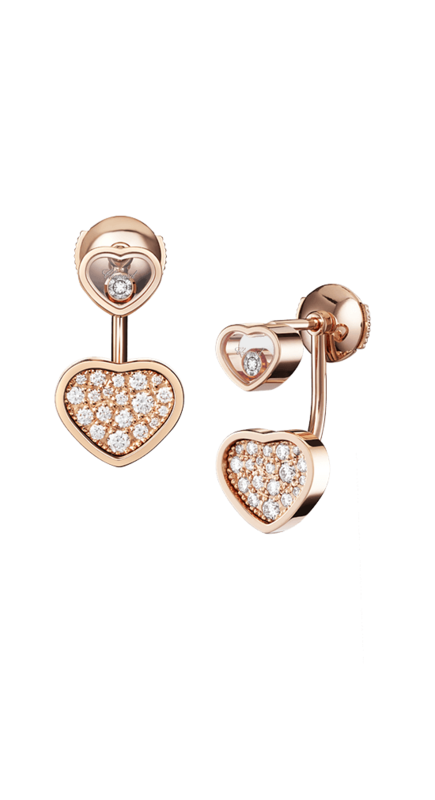 In honour of these heroines who proudly wear their hearts on their sleeve, the Maison has created talisman jewellery to enhance their beauty during their daily lives or the wildest party.